Kate leads the firm’s China Business and Energy & Resources practices. 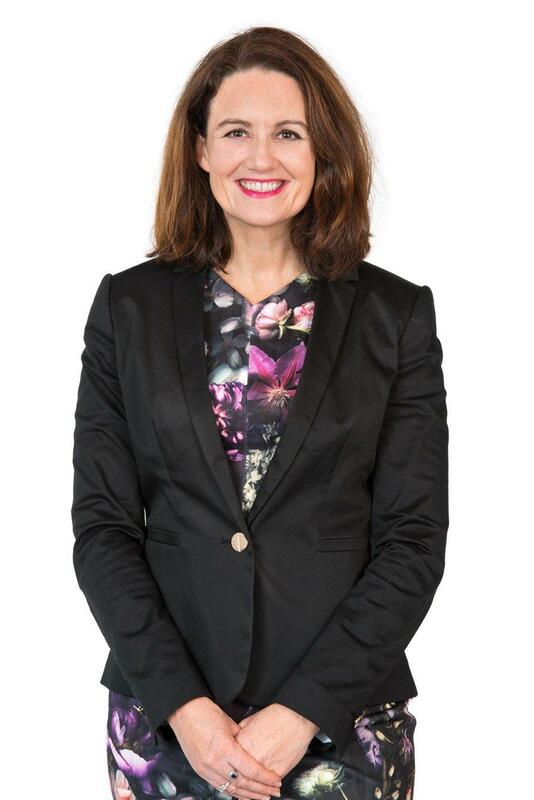 She has extensive commercial experience working predominantly with the energy and resources sector in Australia and South East Asia, covering joint venture arrangements, risk management, trade agreements, shareholder agreements, restructures, acquisitions, corporate advisory, due diligence and land access. In addition to commercial advisory and transactional work, Kate is a highly skilled corporate strategist and negotiator with invaluable political insight and cultural versatility. Kate has a specialist land access practice across Australia involving native title and Aboriginal heritage. She has worked for the mining sector and also for Aboriginal and government parties. Her experience of working for different parties at various times provides Kate with heightened ability to achieve more effective outcomes for her clients. Kate has worked extensively for and with Chinese companies in Australia and South East Asia. In relation to South Australia, she is actively involved in supporting the growth of the local agribusiness and wine industries. Kate acts for foreign investors and local industry and specialises in linking market interests to achieve success for her clients.